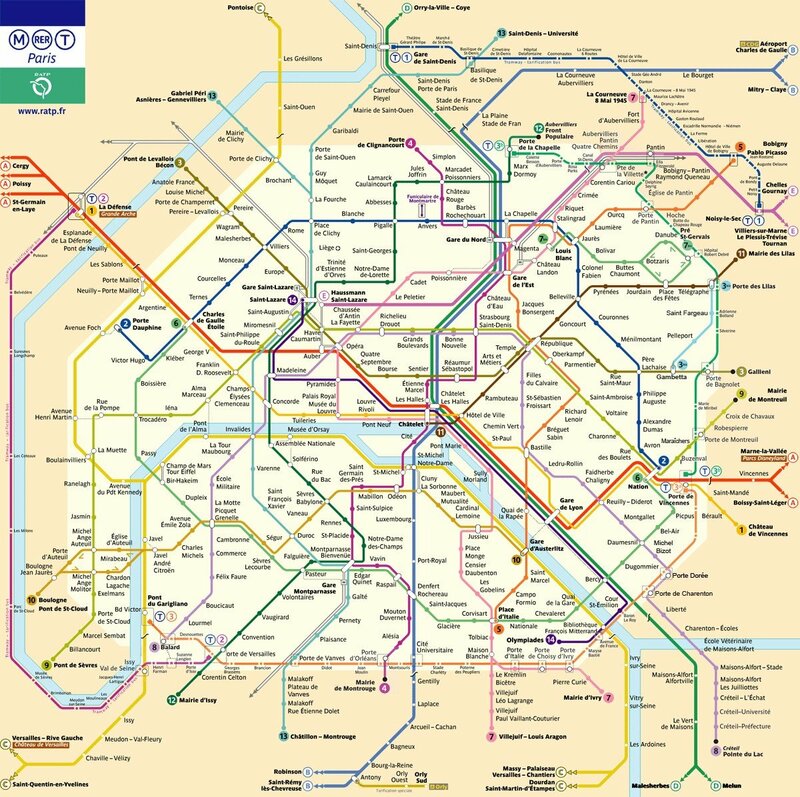 I n today’s world of instant gratification, more and more companies are streamlining their products and services to facilitate customer demands, especially in major metropolitan areas like Paris. As a traveler, it’s easy to think that, with everything at your fingertips, you no longer need the help of a travel planner. However, this is simply not true. With so many new options, you now need a travel planner more than ever. Here are the top reasons why you should let a travel planner arrange your next Parisian adventure. Plain and simple, a travel planner saves you time. While you now have the option to make those dinner reservations on-line, think about how many hours you’ll be spending searching the web for a good restaurant, checking to make sure it’s in your price range, finding the distance from your hotel, making sure you have transportation to and from the restaurant, checking to see if it has child-friendly options for your picky toddler, and going through the process again if you can’t get a reservation (as is often the case in Paris). A travel planner is familiar with local restaurants, hotels, and other locations and can give personal recommendations based on her own experiences. She may be familiar with the staff who can guarantee you a pleasant experience and will take care of all the reservations, questions, and follow-ups without you having to lift a finger. Contrary to popular belief, a travel planner can actually save you money. While hard to believe, it’s actually true! 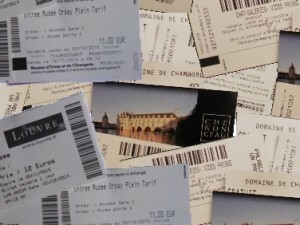 A travel planner scours the web and her list of well-connected contacts for the best deals and can often provide you with options that you would be unable to find yourself. So you ultimately end up paying less for the experience you want without having to settle for the 2nd, 3rd, or 4th best option at an equal or even higher price. An experienced travel planner has many contacts in her network who can help you get exactly what you’re looking for at a fraction of the cost. When you hire a travel planner, you not only have one person’s suggestions and knowledge, but that of her network, as well. Remember that all of these contacts are equally, if not more knowledgable of the area and will ensure that you get the best experience possible. With a travel planner, you will always have a wealth of insider information at your fingertips that you probably didn’t know about before. 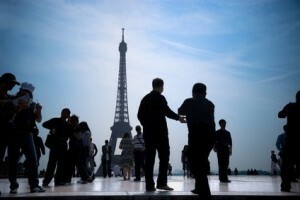 For example, going to the top of Eiffel Tower is a must for many vacationers. However, what many don’t realize is that you need to buy your tickets months in advance to avoid long lines and possible disappointment. 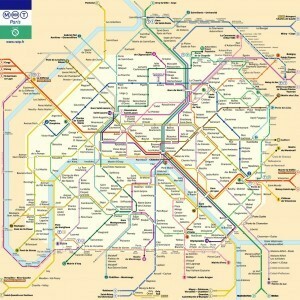 A travel planner is aware of this and will make sure that you get to the top hassle-free. As you are probably aware, life doesn’t always go as planned. This is especially true when traveling. If your flight has ever been delayed or your hotel has mysteriously lost your reservation, you know what I mean. 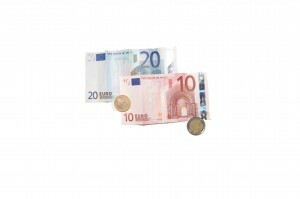 When you hire a travel planner, you are essentially purchasing a type of travel insurance. Your planner knows that mistakes happen and has encountered more than her fair share in her line of work. Because of this experience, she will be better equipped to solve these problems than you would be trying to solve them yourself. This is especially true in Paris. It is common to have flights delayed and transportation halted due to employee strikes. While this may come as a shock to you, your travel planner is accustomed to these problems and will be able to solve them with relative ease. 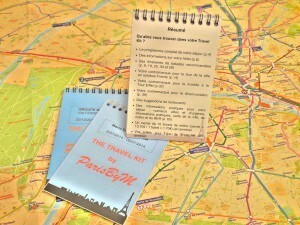 Most importantly, a travel planner ensures that you don’t have to worry on your vacation. You’re in Paris to get away from your day-to-day stress, not accumulate more. Why spend the time, money, and sanity figuring out your next voyage when you could have someone else take care of all the de tails? So, the next time you’re thinking about tackling your trip’s itinerary, take a step back and think about whether you really have the resources to plan this one out. Your next Parisian adventure should be your best one yet, and, in the hands of a professional travel planner, it will be. 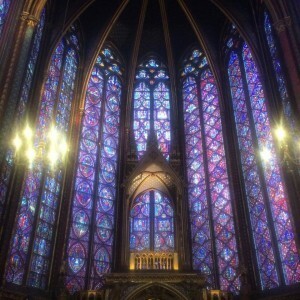 Tucked away in the Ile-de-la-Cité lies the magnificent Sainte-Chapelle. Built to house the relics of the Passion of the Christ, the chapel features beautiful stained-glass windows depicting some of the most well-known biblical tales. Carefully constructed between 1242 and 1248 under the rule of Louis IX, it is comprised of two sanctuaries: one for the public and one exclusively for the royals. The lower sanctuary, bui lt for the public, houses the oldest wall painting in Paris, a scene from the Annunciation. 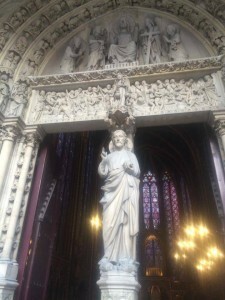 A statue of the Virgin Mary stands at the door surrounded by columns featuring the fleur-de-lys and the towers of Louis IX’s mother, Queen Blanche de Castile. As you step inside the upper sanctuary, you are surrounded by the gleaming reds, blues, and gre ens of 15 stained glass windows. Fourteen of the impressive windows depict over 1,113 biblical scenes and are read from left to right from the bottom upwards. The 15th window, noticeably different from the rest, tells the tale of the relics and is read in a zig-zag pattern. 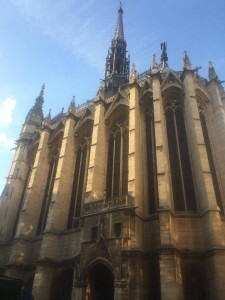 The chapel, a masterpiece of High Gothic architecture, served as home to the 22 relics of the Passion of the Christ until the Revolutio n, when the majority of the relics were destroyed. Those that survived have since been transferred to the treasury of the Notre-Dame de Paris, where they remain to this day. Although the Revolution took its toll on the chapel, it underwent a massive restoration in the 19th century to preserve its fading glory. 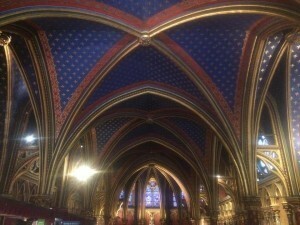 Today, after years of restorative work, the Sainte-Chapelle is truly a sight to behold. When you step inside, you can’t help but feel captivated by its gorgeous detail and magnificence presence, remnants of a glorious age in the history of France. Please note: Do not bring any sharp metal objects with you, as there is a thorough security check at the entrance.